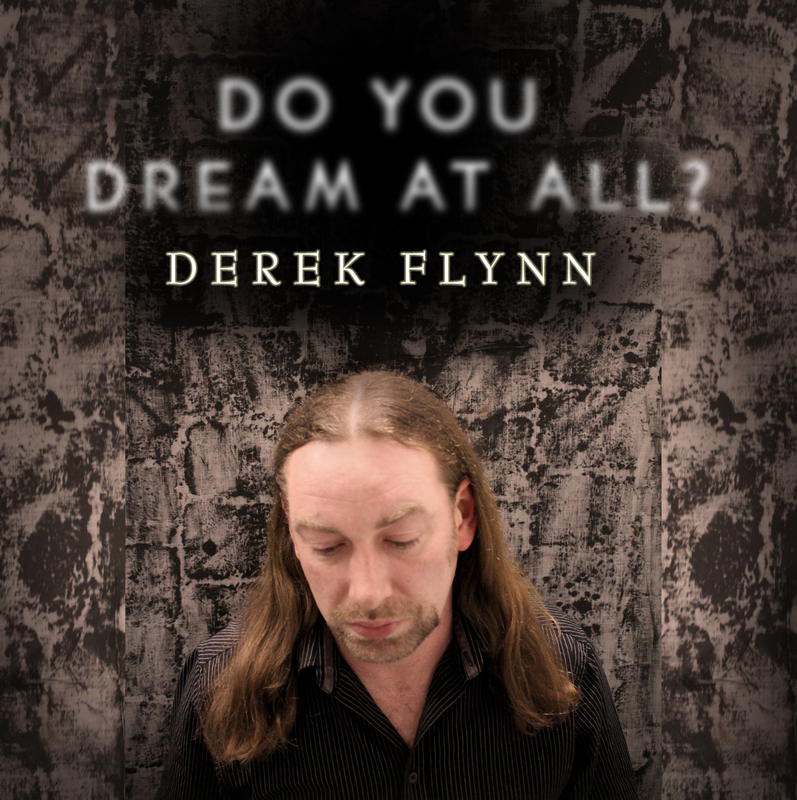 I am excited to say that my friend Derek Flynn has released his debut CD! I am anxiously awaiting my copy as it wends it’s way from Ireland to me. Of course I offered to post on my blog to help spread the word. I asked Derek to pick a song on the album and tell us the story behind it. There is always a story behind a song. Please enjoy the beginnings and the surprising bonus of the song “Janey”. I have also included the lyrics at the end of the post. I am such a sucker for lyrics. Years ago, I was in band playing original music and we were about to record our first demo in a real live studio. In those days in Ireland, studios were reserved for bands like U2. This was our big opportunity. We spent weeks figuring out the three songs we were going to record. We were all set. It was a Friday night and I was supposed to be meeting my bandmates and a few other friends for some drinks. I was sitting on my bed, just about ready to go, strumming a few chords on my guitar. Suddenly, a melody came to me and I started writing a chorus. Then a verse. Then a middle eighth. An hour later, I was late to meet my friends, and I’d just written one of the best songs I’d ever written. Walking down the road to the pub (in those days in Ireland, you walked to the pub. Nobody had money for taxis), I started writing the lyrics. And then, the harmonies that the backing vocalist would sing. There was just one problem: the backing vocalist had to be a girl. I met my friends in the pub, told them about my amazing new song, and persuaded them that we had to record it (It was just going to be me on an acoustic, so it wouldn’t take much studio time). I also told them that I needed a girl to sing backing vocals. One of our friends said she knew a girl who was a great singer. I asked her to bring her down to our next rehearsal. And she did. I was hoping for a good voice. I didn’t expect the statuesque beauty that walked in the door. And she could sing. A couple of weeks later, we recorded our demo and the song – ‘Janey’ – turned out brilliant. Over the next couple of months, Ruth (that was her name) and I became great friends. We had so much in common: our love of music, our love of making music, the same sense of humour. I didn’t think anything more of it at the time because this girl was way out of my league. But, eventually we did end up going out. And a few years later, we got married. We’ve come a long way since the night that young kid wrote that song in his bedroom. We have a wonderful, talented son, and Ruth is an amazing visual artist about to complete her Degree in art. It’s an amazing thing what one song can do.